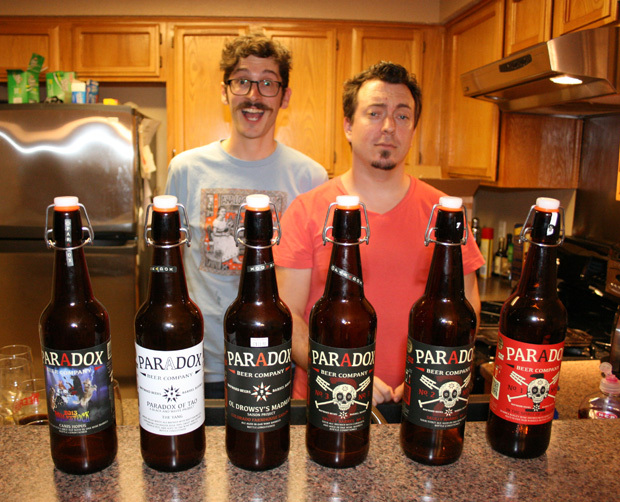 A couple of listeners sent us beers from Paradox Beer Company, which we drank with Alamo Drafthouse Creative Director John Gross, who showed us that there aren’t even rails to fly off of. And be sure to check our Facebook page for details on our “Thank You” Gift Pack thing! Joe Money and Steven Gonzalez sent us a couple of beers each, and Rubio supplied a fifth for this episode. 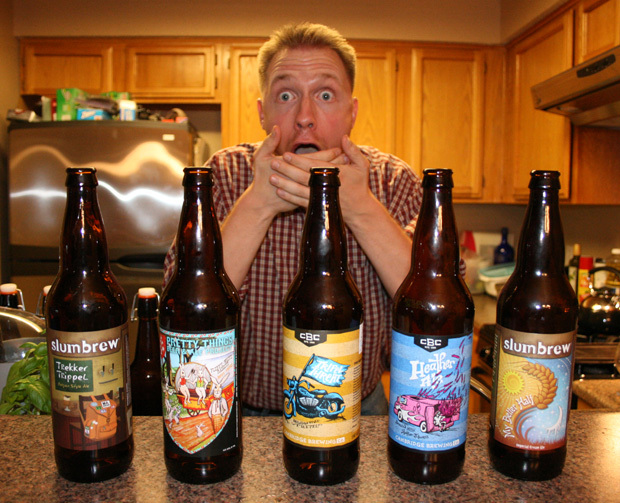 TJ Swanson of Namaste Brewing fills in for Mike, and all wastey-face hell breaks loose. 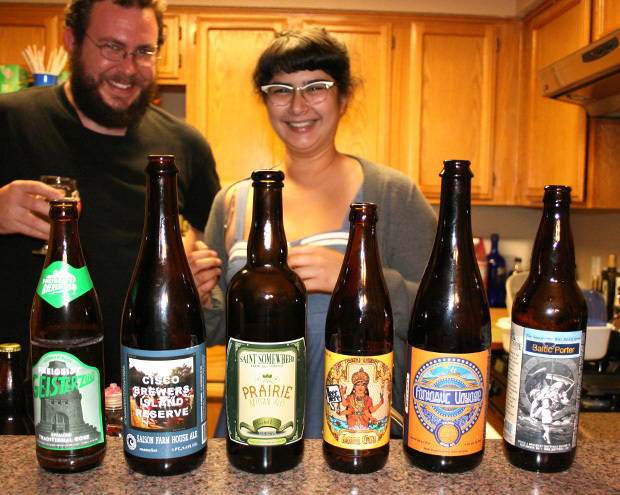 Anastacia went to Chicago and came back with six beers for us to sample. It’s also Rubio’s birthday, and he’s the oldest thing in the thing. 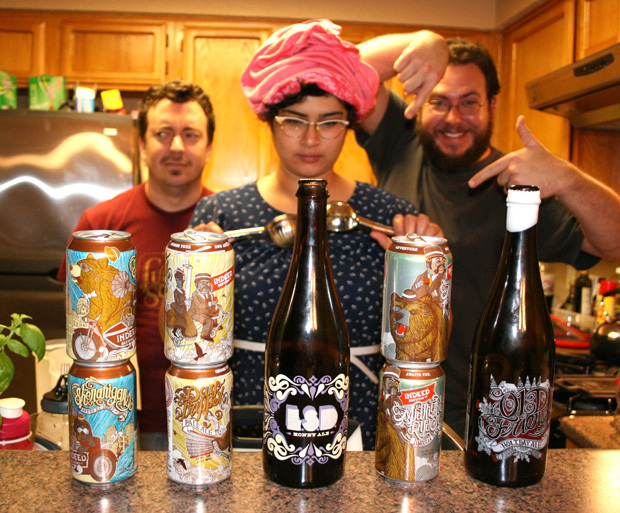 Thomas Whisenand from Indeed Brewing Company hooks us up with 5 of their beers; we discuss the ethics of black market beer sales and trading; and one Miss Anastacia Kelly makes her triumphant return. 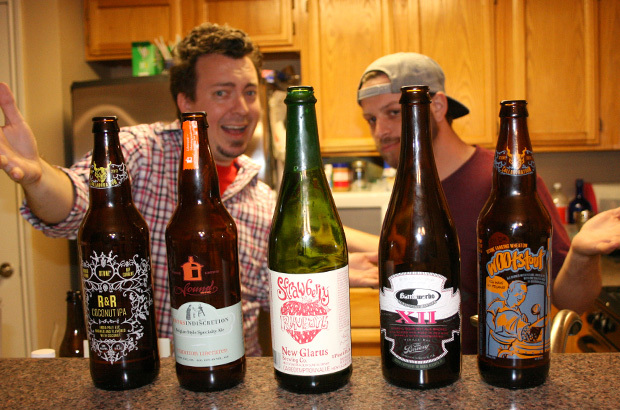 We dig into the rest of the beers listener Jonathan Murphy sent us with our friend John Harvey. This is a divisive one, folks, full of flowers, anger, and deliciousness.